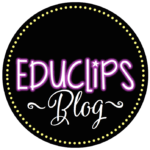 Purchase this product now and earn 30 EDUCLIPS Points! Categories: All Products, Bundled Clip Art, Health, Holidays, Kids, Music, Physical, Seasonal/Special Days, Sports, Summer, Word Art Tags: architecture, avocado, backpacks, backstroke, balls, beach, bear, beds, binoculars, boat trip., boy and girl, boy playing ukelele, breaststroke, buildings, butterfly, cactus, cameras, celebration, cities, coconut drink, competition, countries, countryside, crawl, donut, drinks, energy, enjoyment, excursion, exercise, exploration, falling, fish, flamingo, flipflops, floating, flower, flower buting, freestyle, friends, fun, health, heart, Holidays, hula dancing, journey, jumping, kalua pig, kids in floaties, leap, leaping, lei, liveliness, maps, medley, movement, music, oceans, palm trees, parties, party, photography, pineapple, pizza, play, pools, popsicle, rebound, relay, rings, roller suitcase, sailing, sea, seaside, Seasonal, shirts, sport, summer, sun, sunglasses, surfboards, swan, swimming, swimming pool, teamwork, tiki bar, tiki statue, tiki torch, tour, tour guides, towns, trip, turtle, unicorn, vacation, video camera, visits, voyage, water, word art signs. 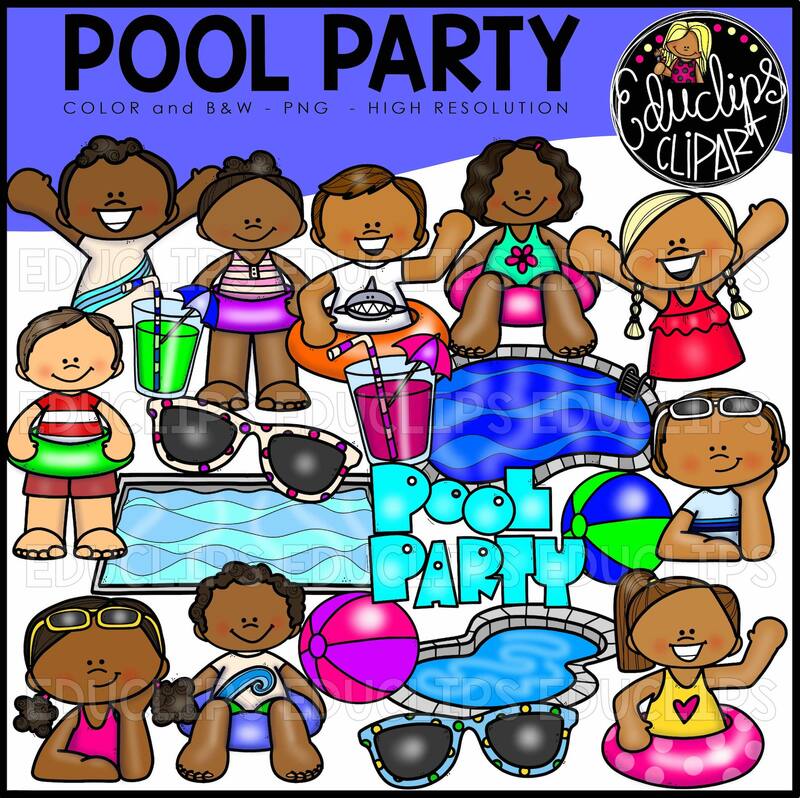 This is a collection of 7 sets of summer clipart. 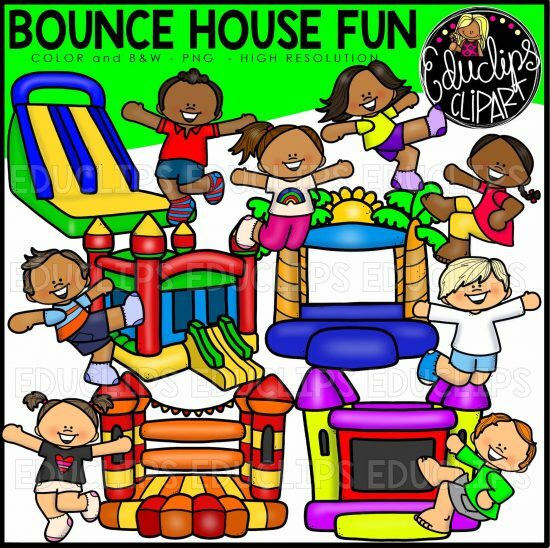 A selection of different bounce houses and kids bouncing. The children are in separate image files so that they can be layered over the bounce houses to make them appear as though they are bouncing on them. 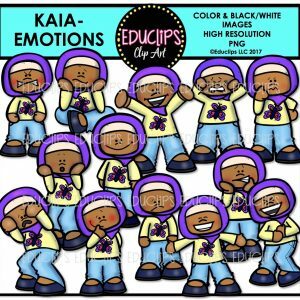 There are girl and boy versions of each bouncing position. 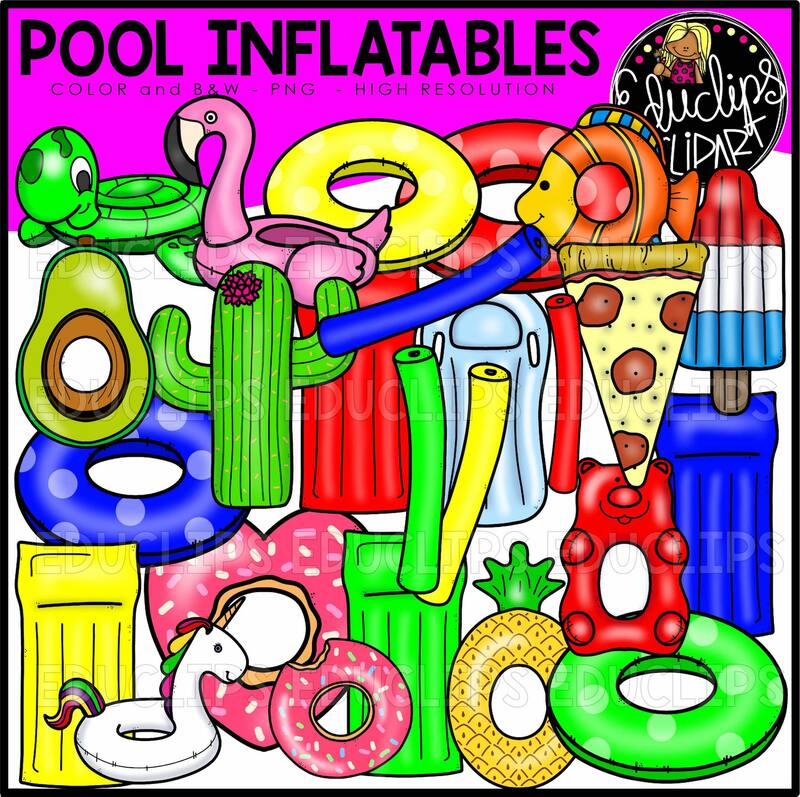 A collection of brightly colored, different shape pool inflatables including avocado, bear, cactus, donut, fish, flamingo, heart, beds, pineapple, pizza, popsicle, rings, swan, turtle, unicorn. 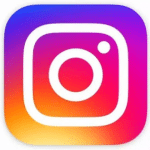 The set also contains different color noodles. 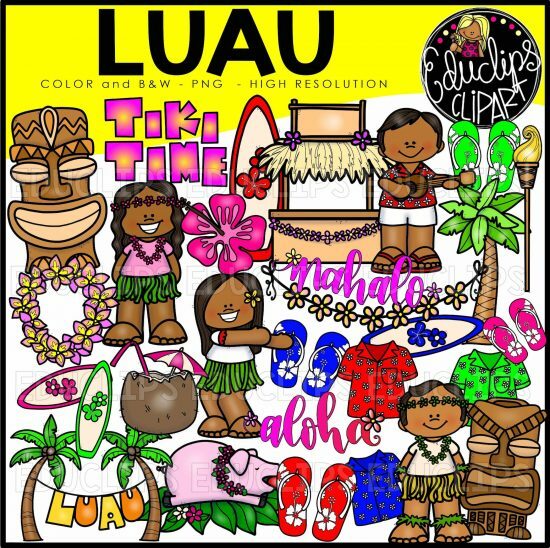 shirts, coconut drink, hula dancing, flipflops, flower buting, flower, kalua pig, lei, boy and girl, palm trees, boy playing ukelele, surfboards, tiki bar, tiki torch, tiki statue, word art signs. A collection of pool party images including drinks, flamingo, balls, pools, sunglasses, kids in floaties, and kids enjoying pool time. 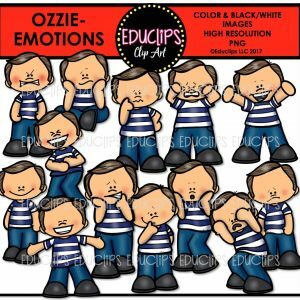 There is a boy and girl version of each position. 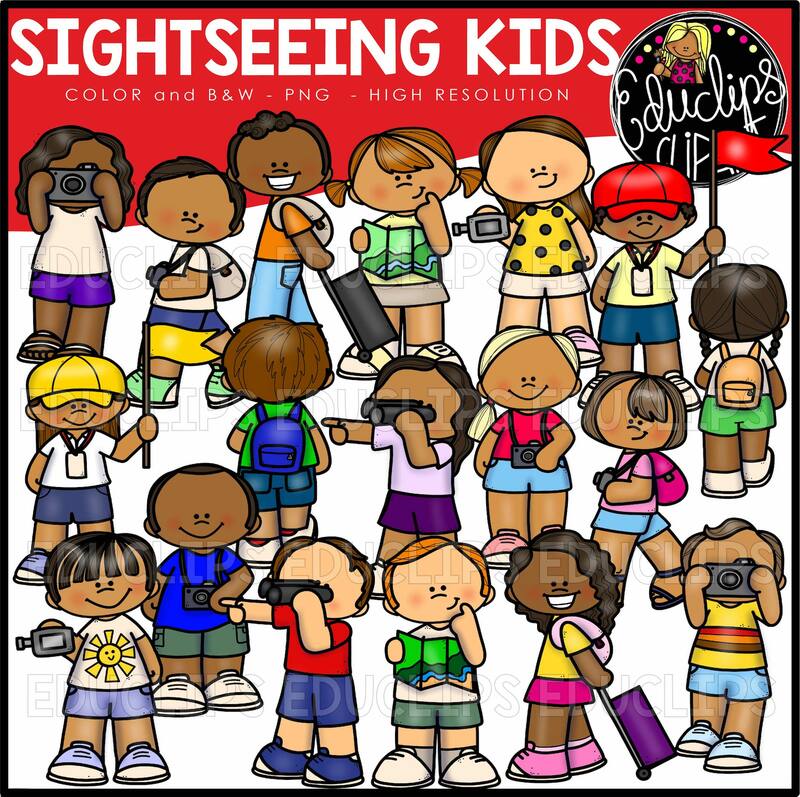 A collection of children who are sightseeing. 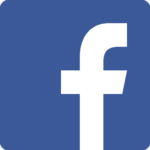 The collection includes children with cameras, walking with backpacks, using binoculars, using cameras, reading maps, using video camera, pulling roller suitcase, tour guides. There is a boy an girl version of each position. A selection of summer cruise clipart. 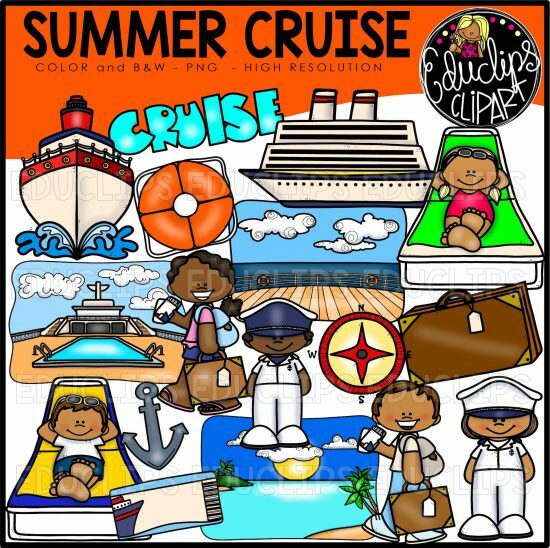 This set includes anchor, captain (boy and girl versions), compass, children carrying luggage and tickets, ticket, lifesaver, ocean background, pool deck background, deck background, children relaxing, ships, suitcase and word art sign. 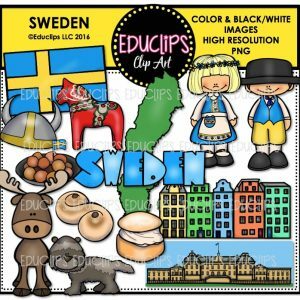 There is a boy and girl version of each position. 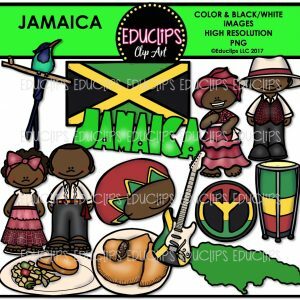 A collection of images associated with swim tea. 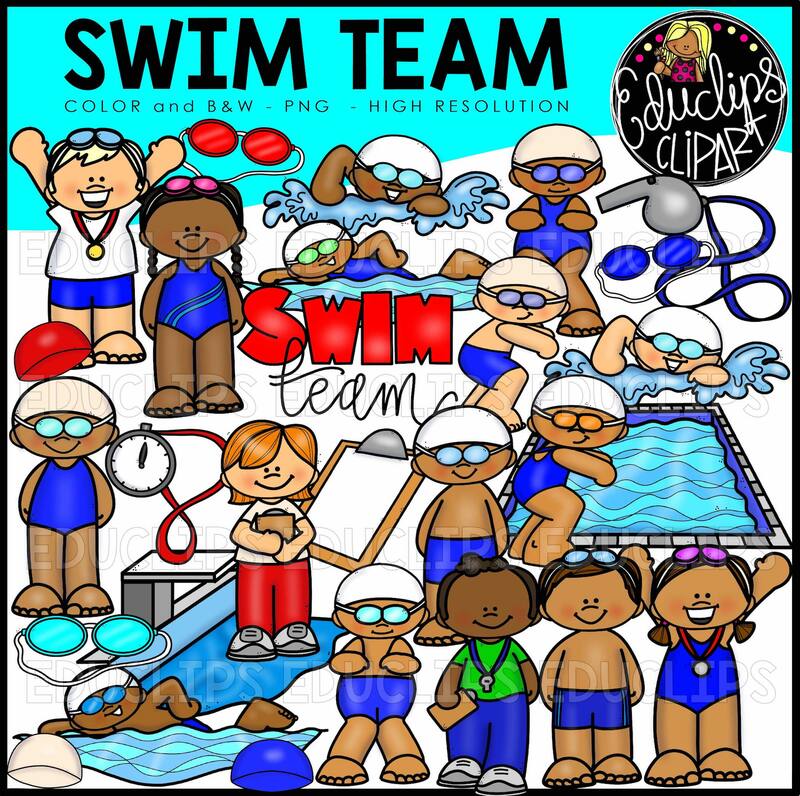 The images included in this set are clipboard, coaches, children diving, starting, standing, swimming, goggles, pool, starting block, stopwatch, swim hats, whistle, word art sign.